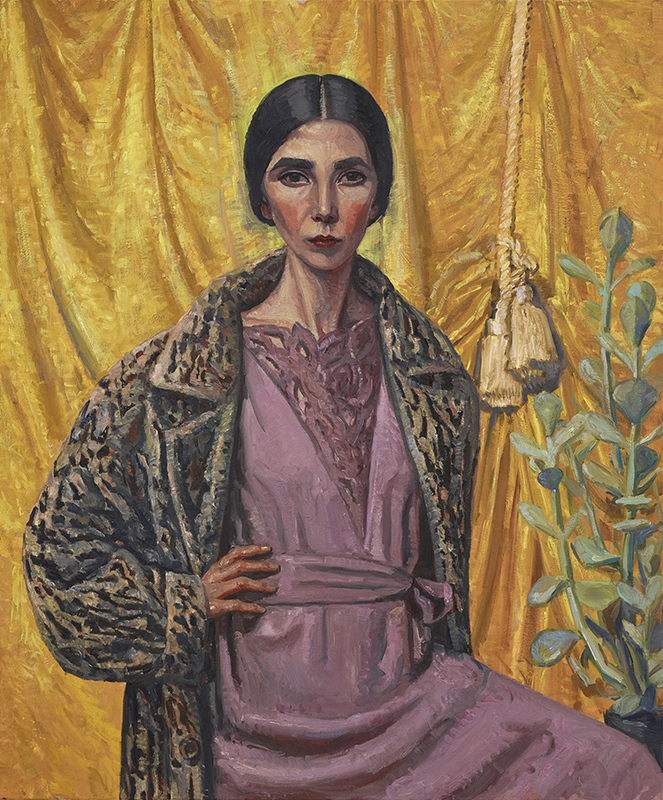 Copyright Agency member Yvette Coppersmith has won the 2018 Archibald Prize for her painting Self-portrait, after George Lambert (pictured below). This is the fifth painting Ms Coppersmith has exhibited in the Archibald and was selected from almost 800 entries for the $100,000 award. Of the 57 finalists in this year’s prize, 15 are Copyright Agency members (see the full list below) including Vincent Namatjira whose work Studio self-portrait was highly commended by the judges. Both the Wynne and Sulman Prizes were also won by Copyright Agency members. 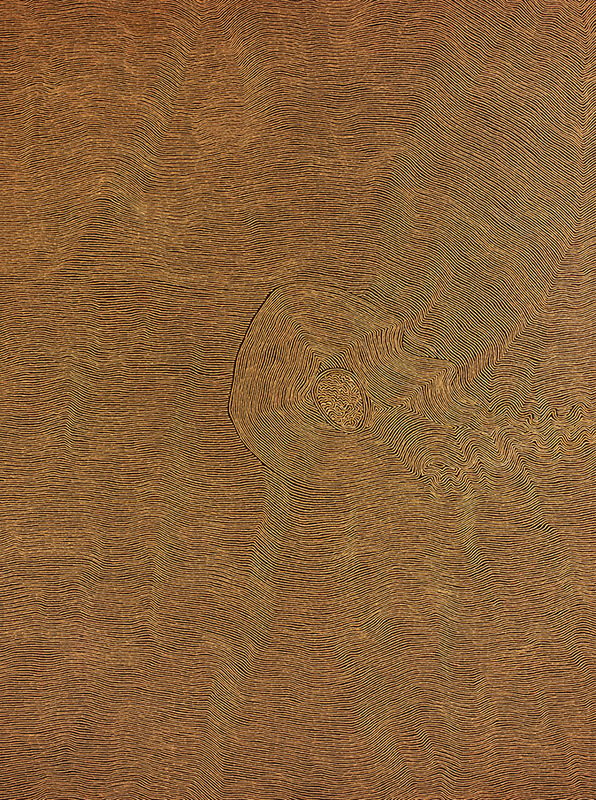 Yukultji Napangati, represented by the Aboriginal Artists Agency, won the $50,000 Wynne Prize for her painting Untitled (pictured below), which was selected from 46 finalist’s paintings and 695 entries. The $40,000 Sulman Prize, which is awarded for the best subject painting, genre painting or mural project by an Australian artist, has been awarded to Iwantja Arts and Crafts painter Kaylene Whiskey for Kaylene TV (pictured below). The Archibald, Wynne and Sulman Prizes will be exhibited at the Art Gallery of New South Wales until 9 September. The Archibald Prize then tours regional NSW and Victoria.